The Universe-ity: A Spiritual Education Using the Law of Attraction is a new curriculum on life. This guidebook challenges the widely conceived notion that in order to be successful, we must have a standard education. Having received a formal education, Samuels knows what it's like to conform to society's standards and complete over two decades worth of schooling. But with two bachelors' degrees and a master's degree to his name, the author can't help but wonder if education helps us live a happy, successful life. In The Universe-ity, Samuels examines whether or not years of formal education actually teach society how to become successful. 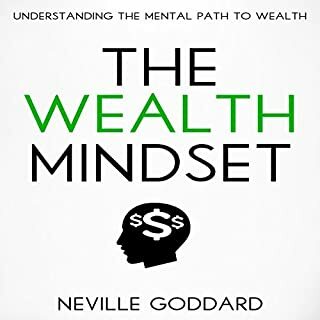 The author, who has created his own successful business as well as published his own book, explains how you do not have to have years of education to live a prosperous, fulfilling life. 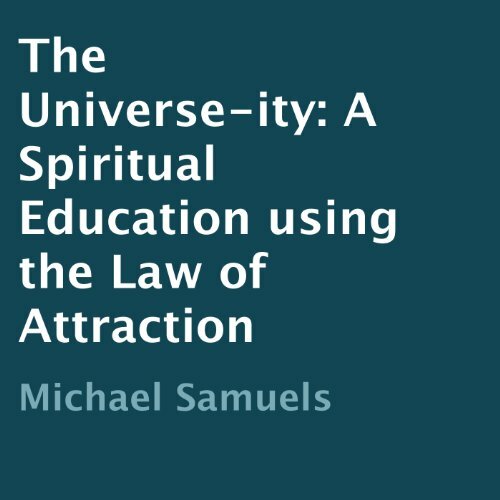 "The curriculum I've included in The Universe-ity teaches you about you," says Samuels. "This is a new education system to learn from in order to live a better, more thriving life." 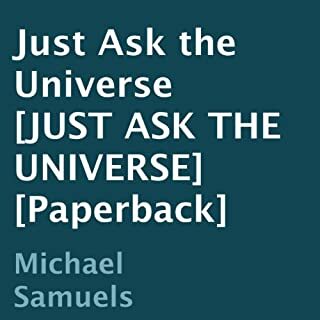 Samuels believes the ideas, beliefs, and strategies discussed in The Universe-ity will appeal to anyone looking for something more out of life. He hopes that his words will help everyone, from business people wanting to improve their careers to mothers looking to reinvent themselves to high school students confused about what to do after graduation. The Universe-ity is a stunning new concept in education. Class is officially in session. I loved every sentence on this book! 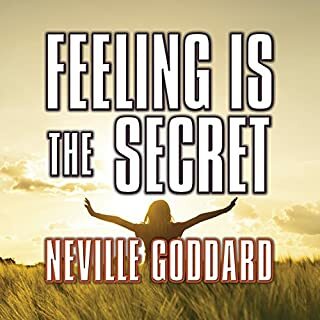 Congratulations to the author on his way of writing such a profound book, jet simple and humorous. Gracias from the my heart for such a wonderful present! 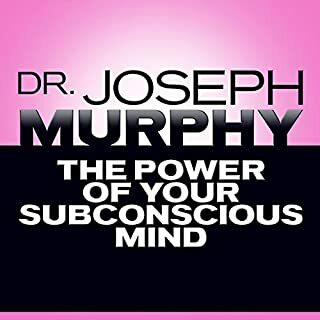 learning from my conscious and subconscious Minds has been a real eye-opener along my journey. And the tips and tricks and do's and don'ts that this book provides are like having my senior class with all the wisdom of the ages added. 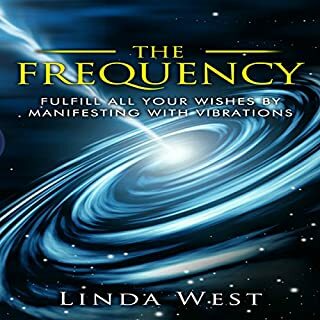 This is an excellent book for motivating you to release all negative areas of your past and encourage you to not repeat those errors. It’s a how to for moving your subconscious forward. Very practical and useful! 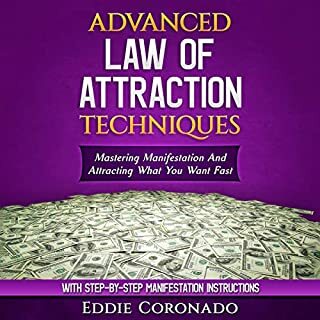 I would rate this book equally beneficial as think and grow rich , power of positive thinking and magic of thinking big. This should be taught in senior and freshmen year , if not before. Many are clueless and confused. This book teaches what we all should know or have been taught. This book will enlighten those who have the courage to use it. Thanks Michael for the "Light"!!! gives a great perspective on the law of attraction and the law of karma. good reminder for someone looking to manifest.